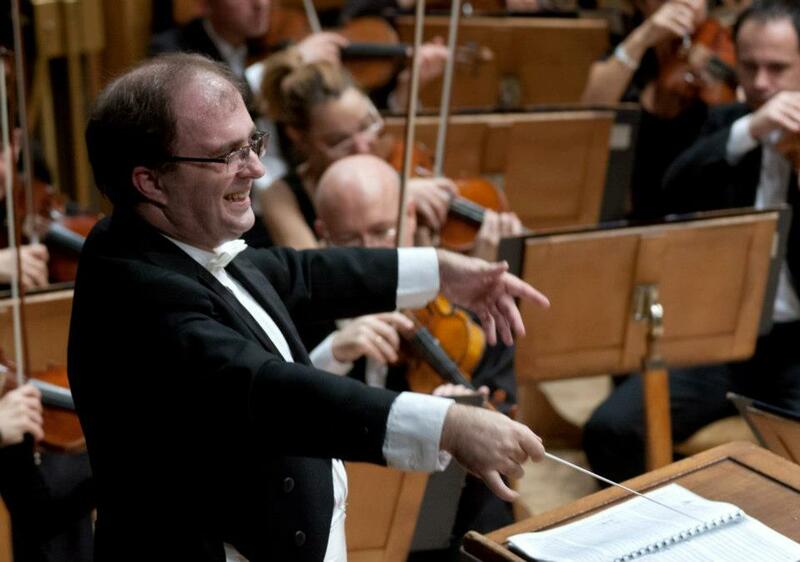 A native of Bulgaria in 1974 the multi-talented European conductor has been a revelation in Vienna. 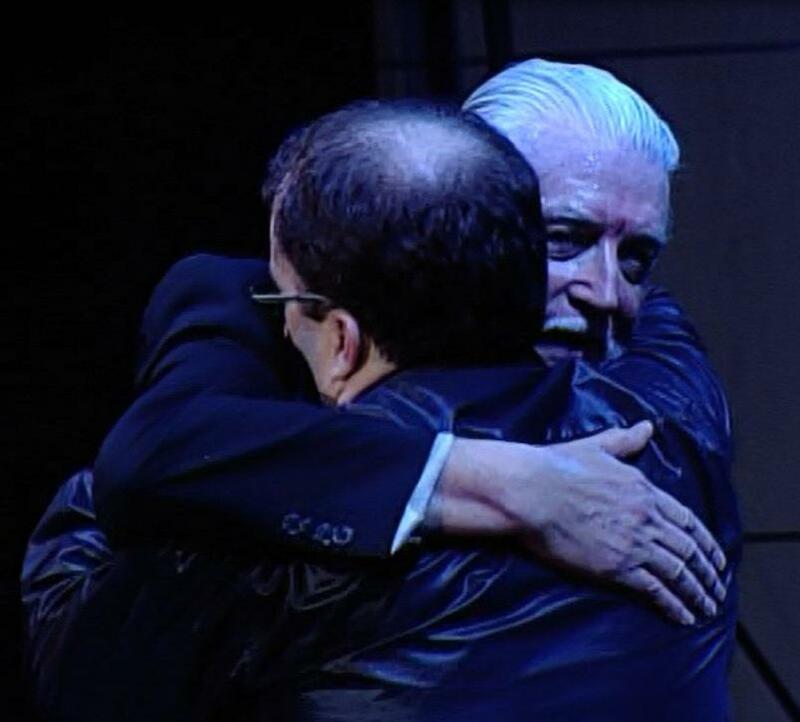 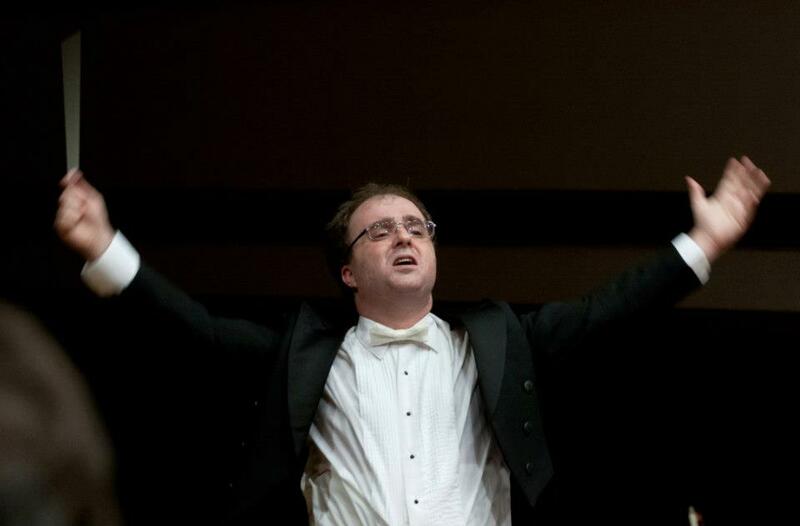 Israel, and Bulgaria, where he currently serves as a general manager and music director of the Rousse State Opera & Philharmonic. 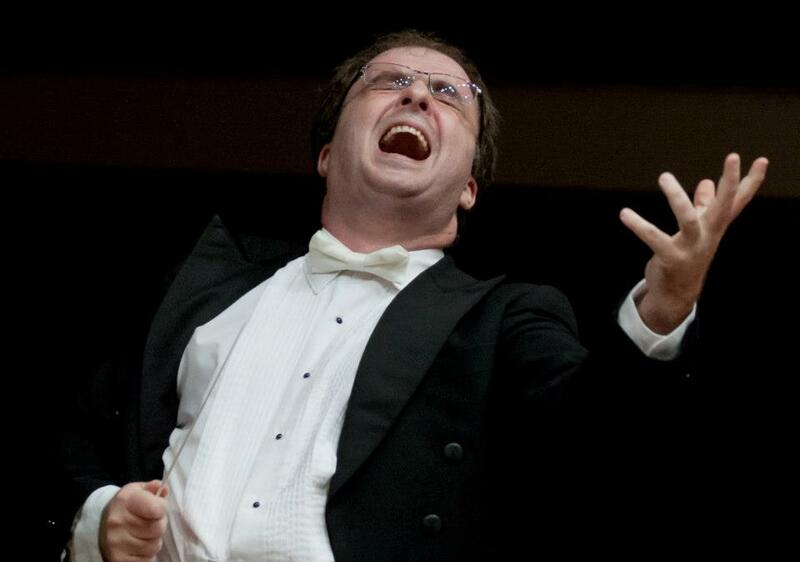 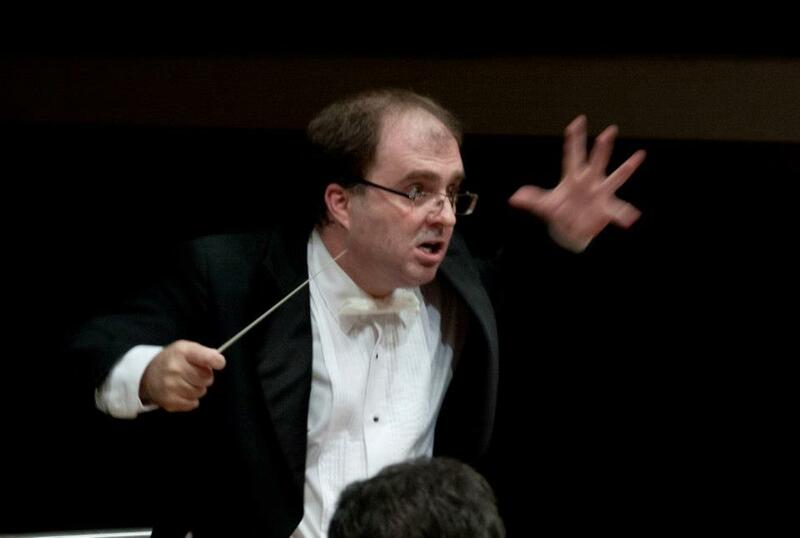 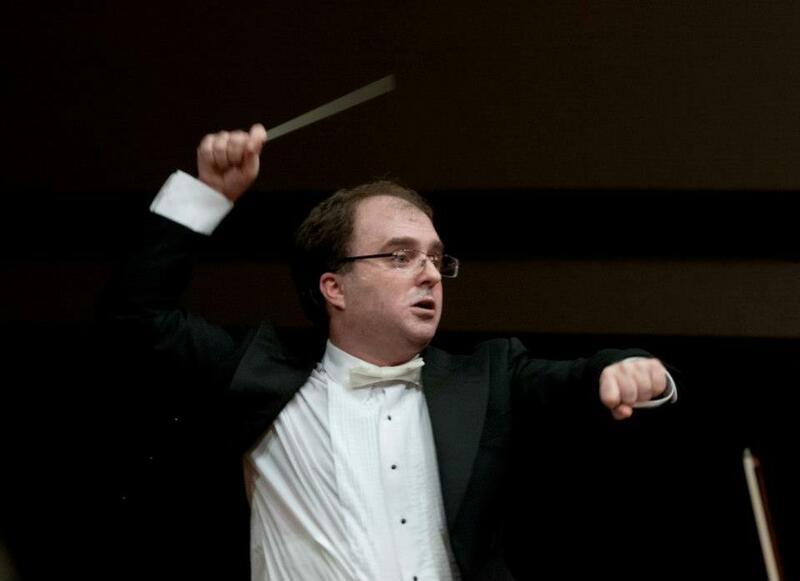 He studied with Karl Osterreicher and Uros Lajovic in Vienna and has gone on to conduct major orchestras across the European and the American continents, and in Israel, where he was also resident conductor of Israel Northern Symphony in Haifa (selected from more than 150 candidates). 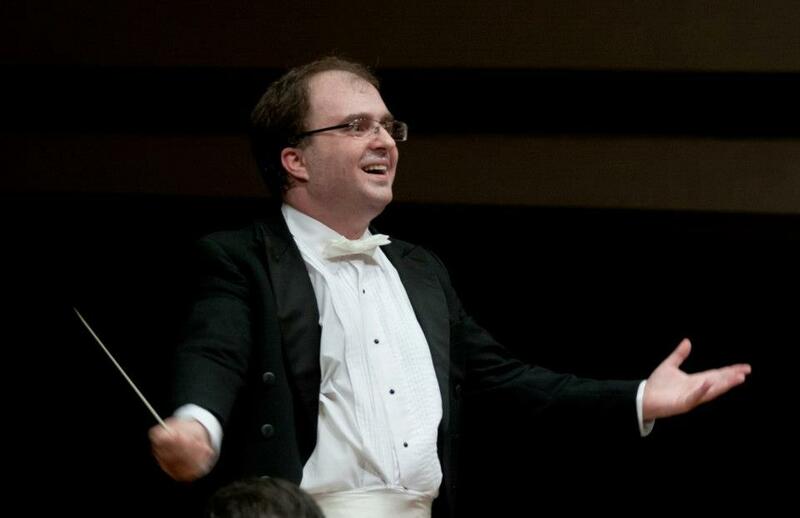 He commands a vast repertoire and is one of the most respected young conductors in the music world. 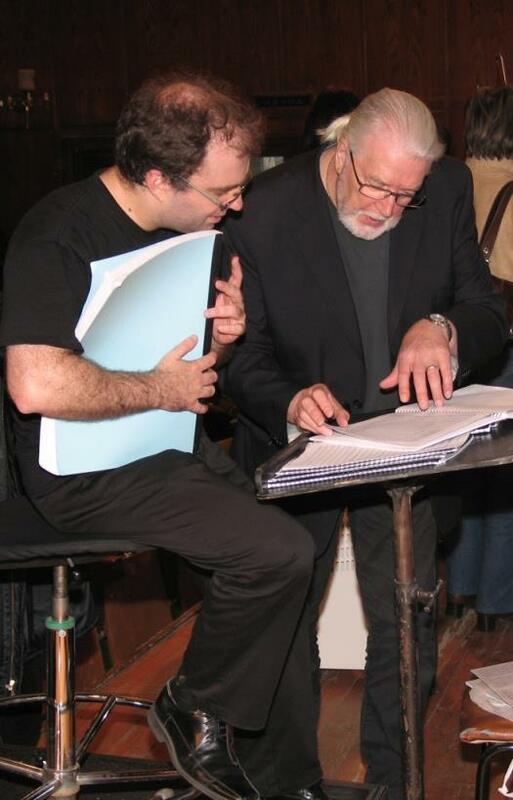 Maestro Todorov has recorded over one hundred compact discs for Naxos, RENT Music, Balkanton, MMO, Danacord, IM3 and Hungaroton and has also created several music productions for various radio and TV stations. 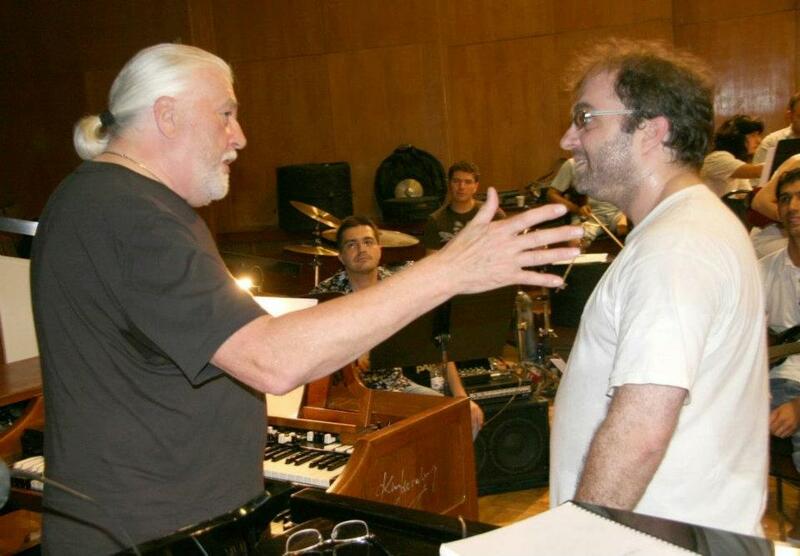 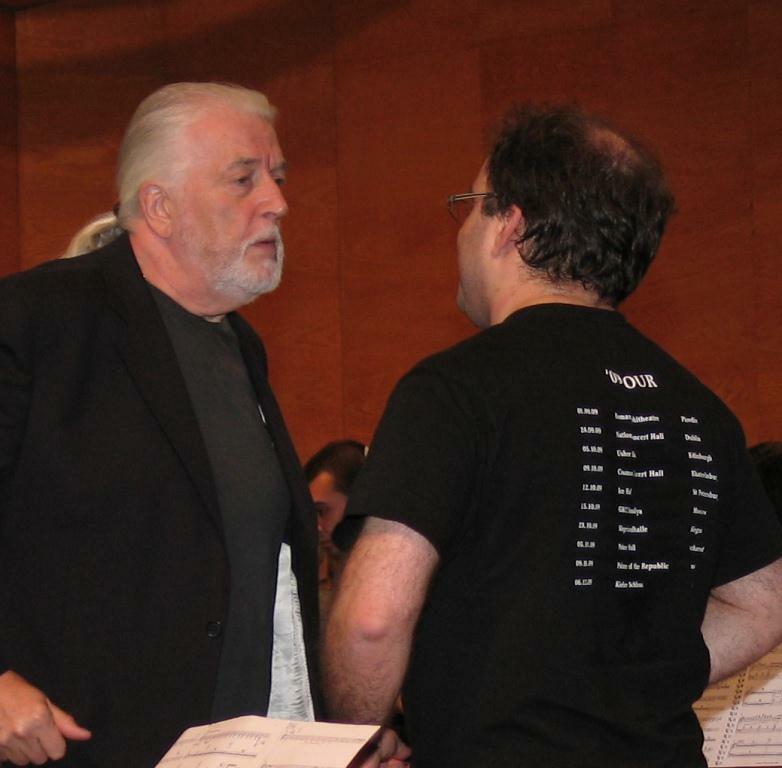 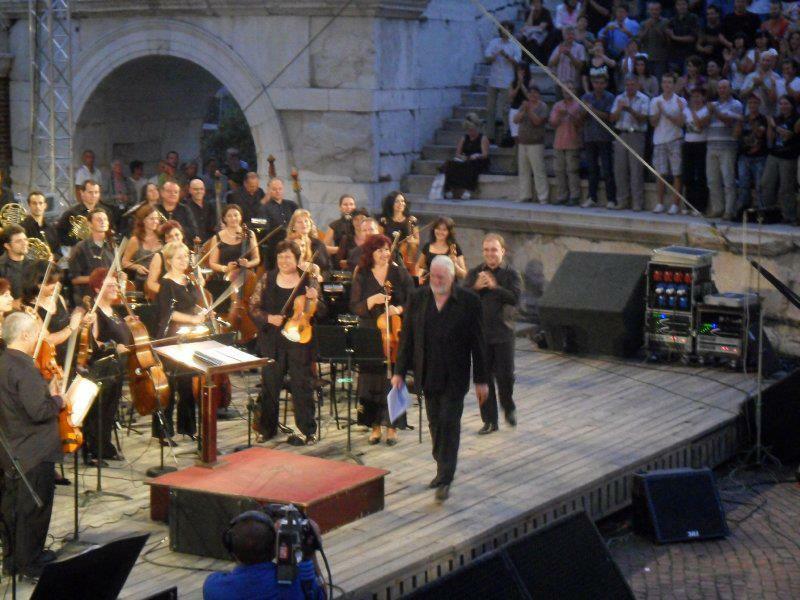 In addition he is the Music Director of the much-lauded Thracia Summer International Music Festival and since 2001 he has been regular guest conductor in the National Opera and Ballet in Sofia. 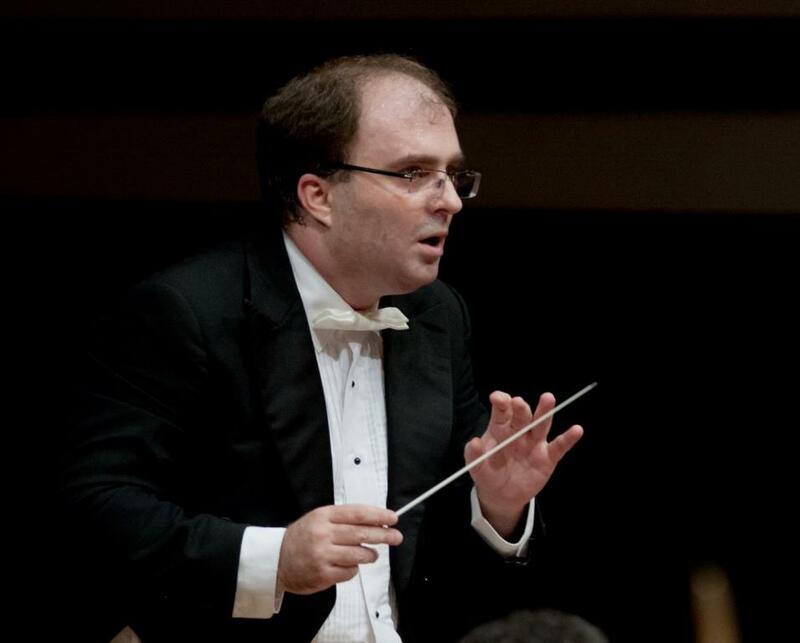 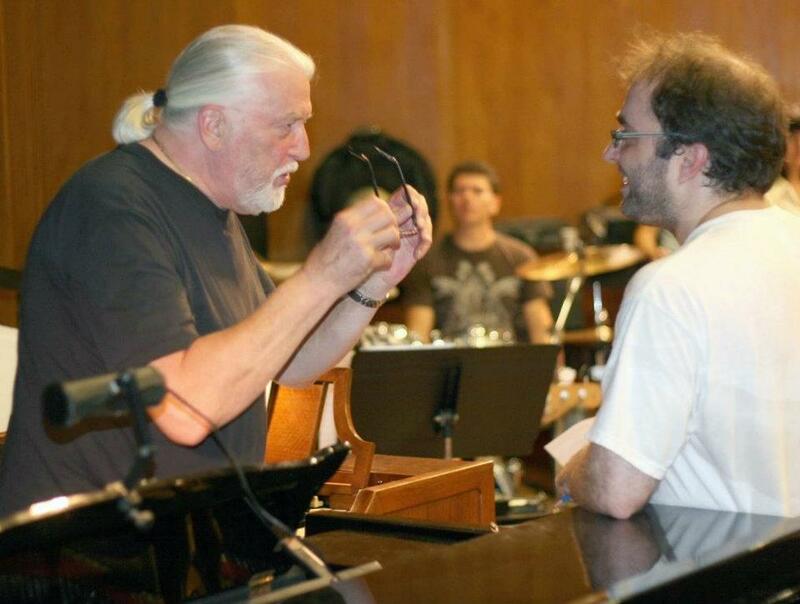 Nayden Todorov has been also a Principal Guest Conductor of die Sofia Philharmonic’s since the 2003-2004 season. 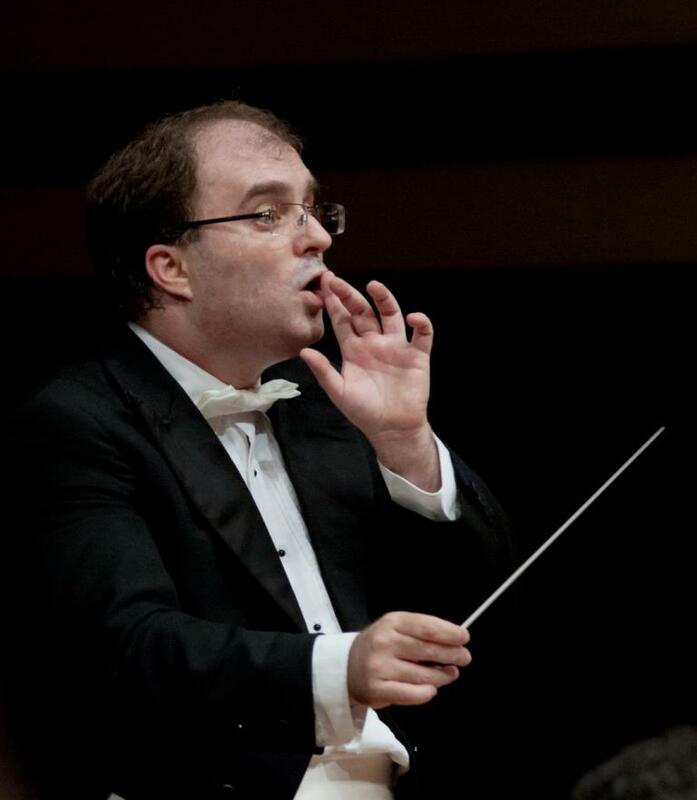 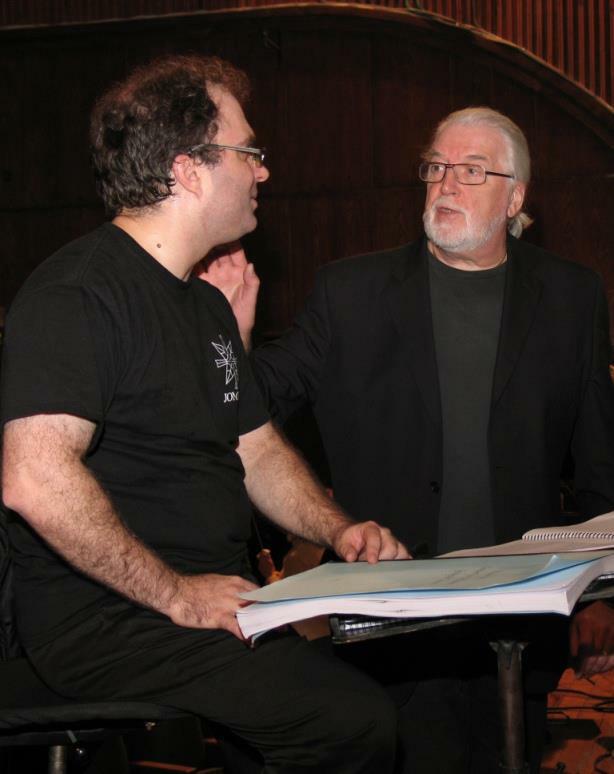 Having gathered enviable experience behind die conductor’s stand for his age, he works eagerly, with inspiration and joy over every work that captures his attention. 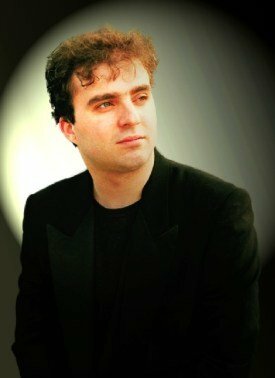 In the last 5 years Nayden Todorov has conducted in Japan, USA, UK, Germany (all biggest halls, including the Berlin Philharmonic, the Hercules Hall in Munich, Liederhalle, Alte Oper Frankfurt), Austria (Festspielhaus in Salzburg, Brucknerhaus Linz, Vienna Volksoper Vienna, etc. 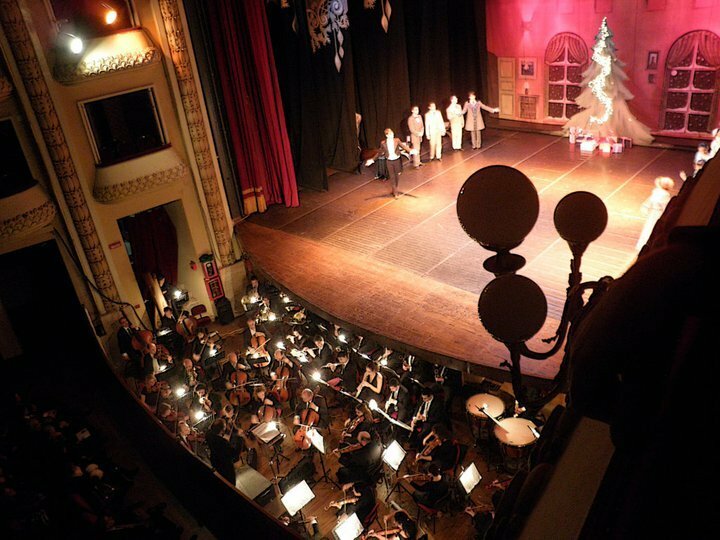 ), Switzerland, Italy, Spain, Portugal, France, Russia, Poland, Holland, Belgium, Romania, Slovakia, United States – with opera performances and concert ensembles from Bulgaria, Romania, Slovakia, Poland, Austria, USA. 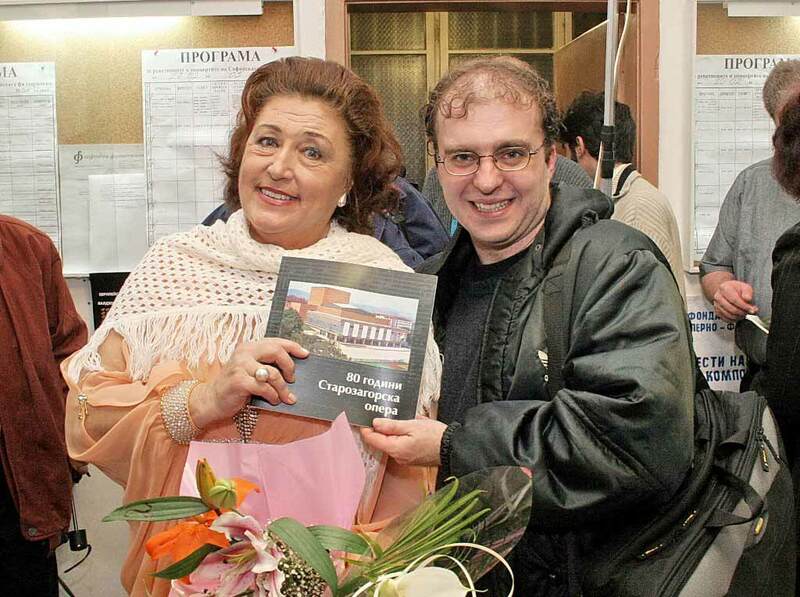 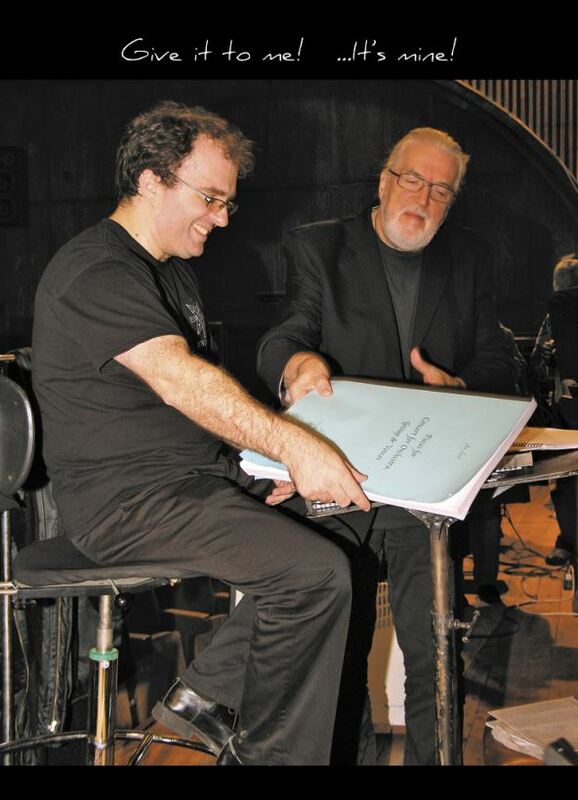 Since the season 2005/2006 season Nayden Todorov is Director of the State Opera and the Philharmonic in Rousse.